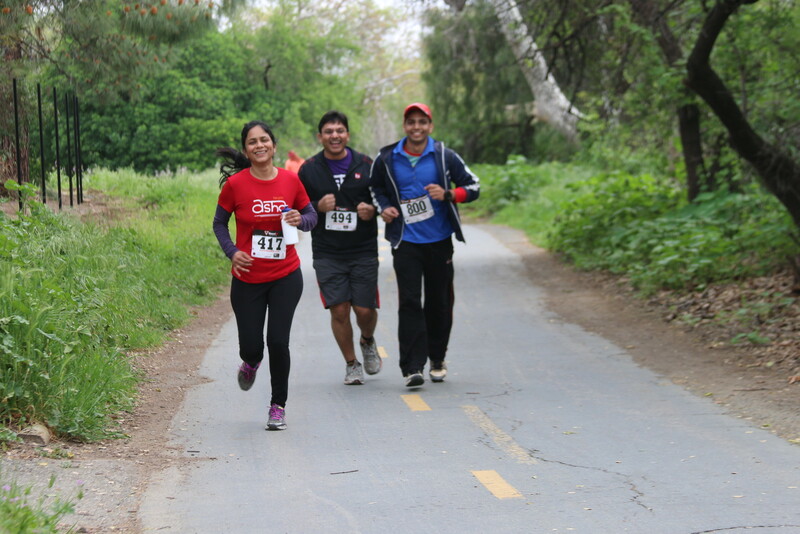 Couch To 5K and beyond! 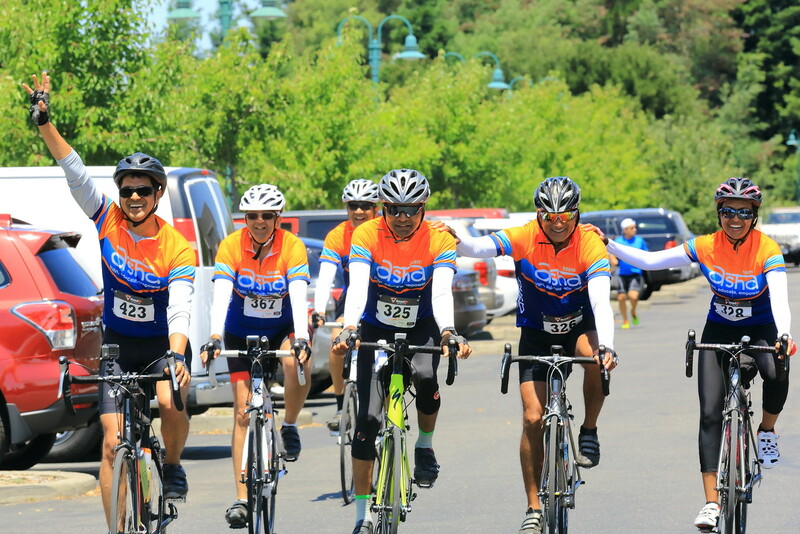 Asha Silicon Valley, a chapter of Asha for Education, is a completely volunteer driven organization, comprising of dedicated individuals from the Area, striving to make a difference to the society. We believe that education is one of the primary factors in shaping a child’s future and by extension, future of the entire country. 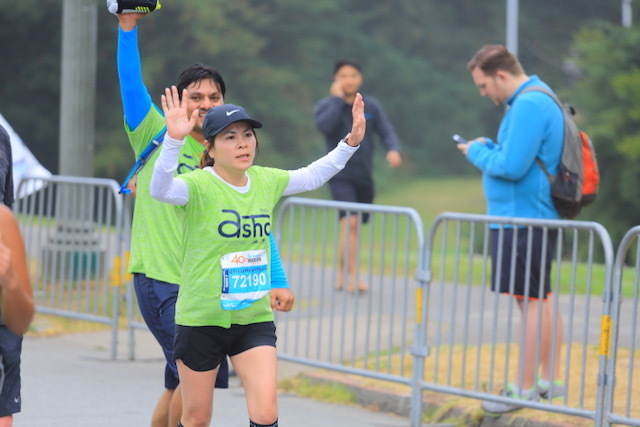 Asha Silicon Valley works towards promoting the education of underprivileged children in India by providing financial assistance and support to the NGOs focused on education projects. Volunteers of Asha work closely with the project partners in India, while locally organizing fundraisers and community awareness events. 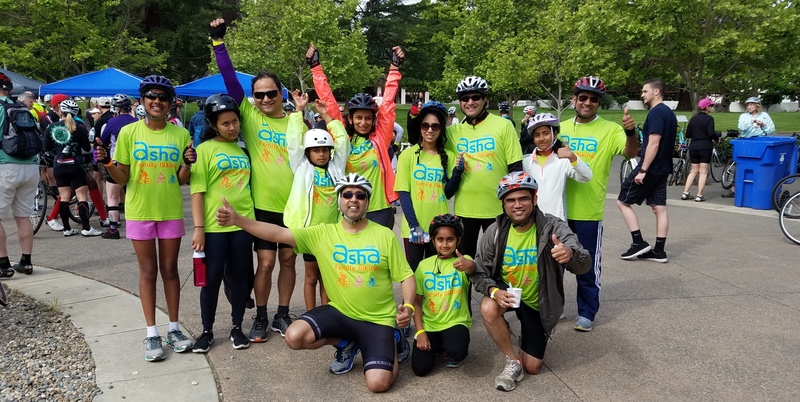 Team Asha training program, a popular event in the Area, is Asha Silicon Valley’s primary fundraiser, which directly helps support several education projects in India. March 30, 2019 (Sat) 11 AM – Qualcomm, Santa Clara. Click here to learn more. 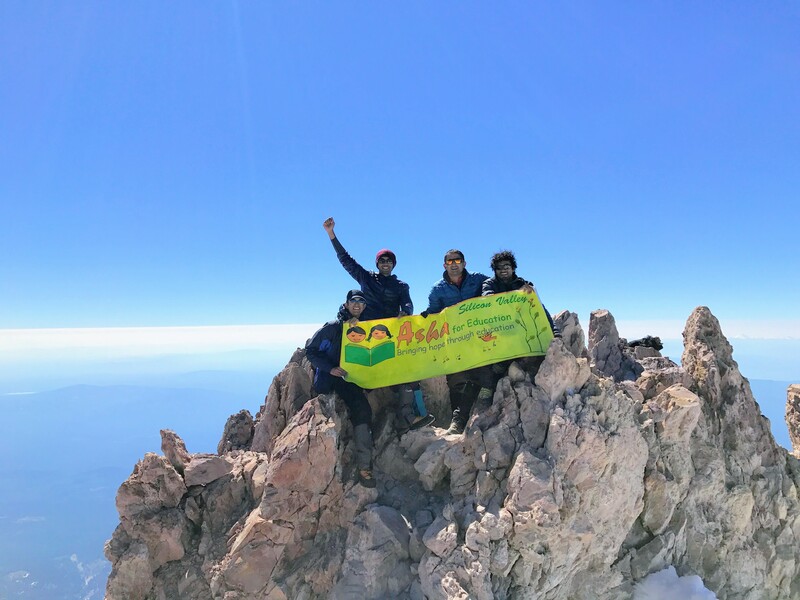 21 Projects supported with more than $565k, impacting the education of 28,000+ children in 2018. Click here to learn more. Season begins Feb 9th 2019 10:00AM! Asha for Education is a registered 501(c)(3) non-profit charitable organization. All donations made to this organization are tax-deductible in US.